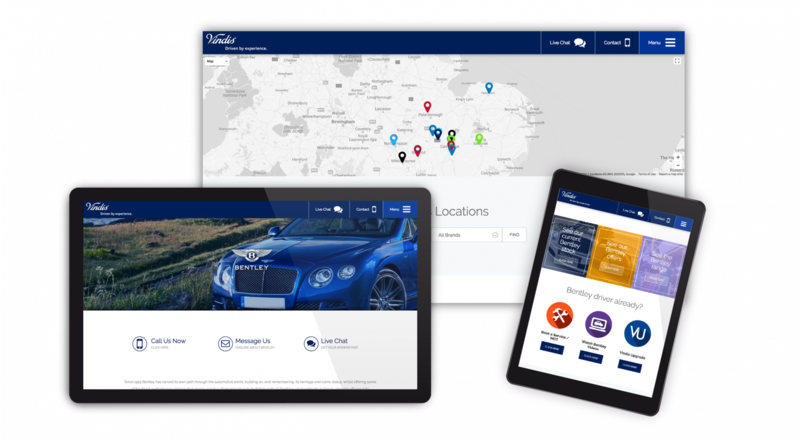 Our unique approach to website design and development was just what Vindis Group were looking for. Their new Website is content rich and has a focus on Social engagement. 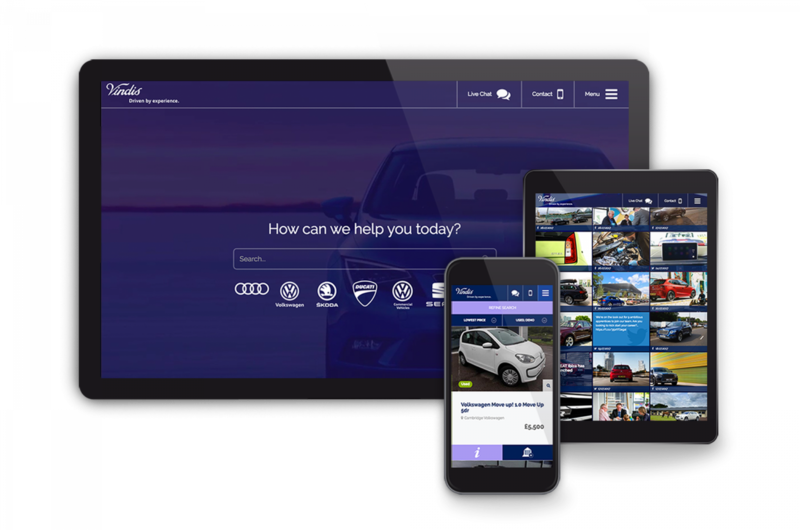 The simple-to-use CMS enables them to manage the site with ease every day.